There are a few details I will remember from the 2012 Olympic Opening Ceremony in London – brilliant humor mixed into the show, and constant reminders of how much has been given to the world by Great Britain’s great artists. During the Opening Ceremony, I found myself working on some projects and looking up from my laptop occasionally in order to see what was happening. It was truly an impressive show! My mind was filled, however, with memories from the past – understanding of how proud Londoners must have feeling during the course of the ceremony. I was reminded of the feelings I had in 1996, watching the Opening Ceremony in Centennial Olympic Park, with a sense of pride for my city. The feeling was almost surreal then, as I am sure it was for so many Londoners a few nights ago. Once the Parade of Nations began in London (taped of course), I ceased working on projects. One can sense the feeling of accomplishment each athlete feels as they enter the stadium. Years of commitment and sacrifice going without notice (with the exception of family and friends), being recognized publicly for the first time. I feel a strong sense of pride watching Team USA enter the stadium (regardless of where the uniforms were produced, or the fact that they are wearing ridiculous berets), knowing they represent my country. Others around the world will feel a same sense of pride for their own national teams. During the course of the next three weeks we will follow all of the athletes’ stories with a sense of wonder. We will sense the joy, as well as the heartbreak. We will become enamored with stories of many of the journeys to London. And we will fall in love with the city of London, while pulling for our favorite team. We will be pleasantly surprised by some of the results – and we will be inspired! 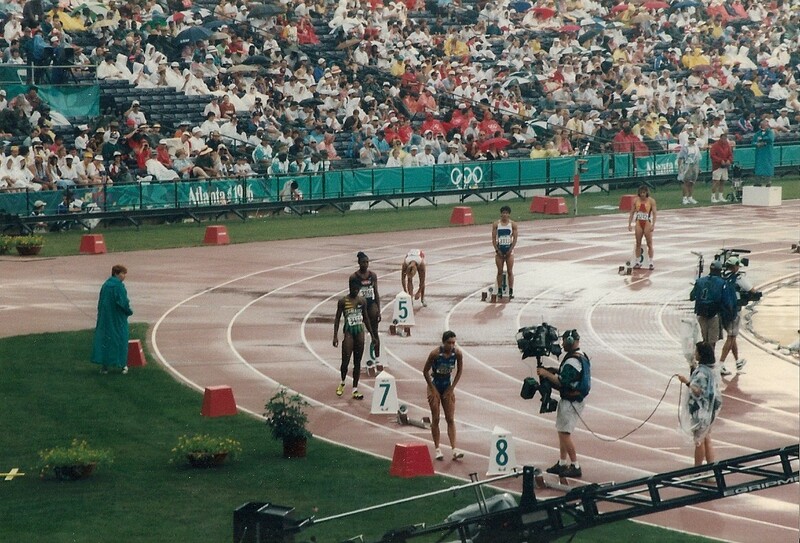 I’ll always remember the intense excitement I had, going to several events in 1996 and just enjoying the atmosphere as the world came to Atlanta. The Summer Olympics will become a part of our daily lives around the world, as we follow the events – many of which we may not very familiar with. 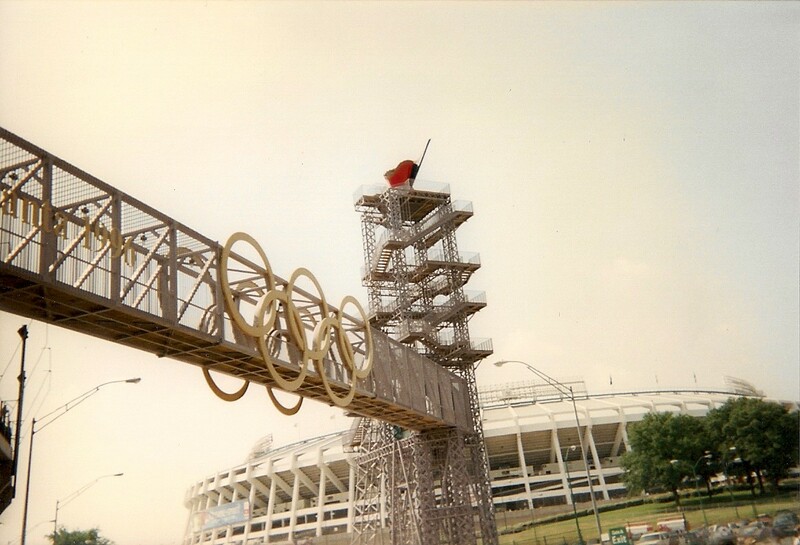 In any case, we will follow the journey, and in Atlanta we will remember the Summer Olympics of 1996. Hats off to all who created the venues, as well as to all the Olympians who will step out onto the field of competition!